Your Organic Markets has made regularly weekly organic provisions more accessable and affordable by aggregating and partnering with cottage suppliers, and creating access via a membership collective. 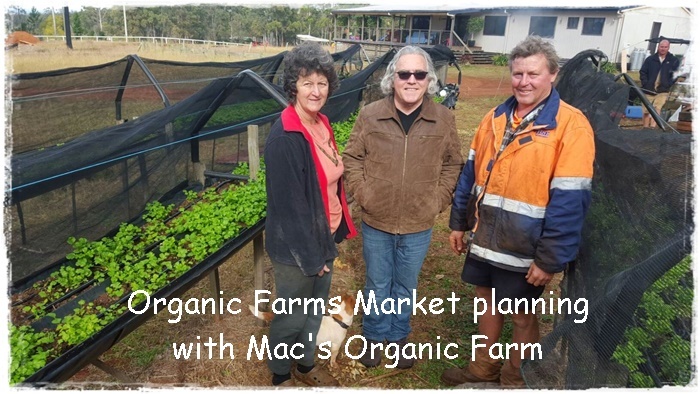 Your Organic Markets has become Australia's only dedicated organic cottage supply chain! We made it our mission to partner with (and invest in) cottage industry which is over 95% of our supply chain for produce and a significant proportion of grocery lines. 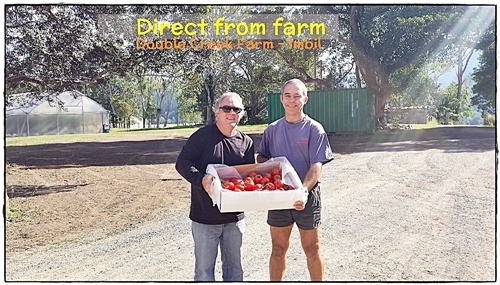 Aggregating smaller organic Australian producers like this, Your Organic Markets is unique in the industry and against the grain in all the marketing hype and much of the high priced retailling which is reliant on distributors and bigger players - that is not our game. A small percentage of our produce comes from a few larger growers because these products require larger scale to be viable and consistent e.g. items like potatoes, carrots, onions. Although the logistics are more of a challenge when you are dealing with lots of smaller cottage suppliers, there is an innate passion in us that connects better with these, and we believe supporting them is vital for the integrity of organics! Besides this, cottage growers and small manufacturers appreciate Your Organic Markets because we are consistant in taking what they have, whereas the large distributors are locked in with larger suppliers and only use a small number of cottage growers inconsistently when they have temporary gaps. Cottage growers are not our gap suppliers - they are YOM's main suppliers. Organic farmers are innovators with the future in mind, like us. All of our farmers are holistic 100% chemical free; over 95% are certified organic. We have another category we call 'ethical'. These are conviction farmers practising authentic verifiable organic methods including bio-dynamic or permacuture, sustainable and enhancing to the ecology and no artificial inputs. We also support some of these. Our meat and poultry growers are certified organic, humane and ethical. No mass methods are used which means no artificial inputs, no growth promotants, hormones, steroids, antibiotics and definately no gmo. When you support Your Organic Markets, you are supporting cottage growers and small manufacturers! It is our mission! Meet some of our farmers and suppliers. Check out our Membership Saver program. Find out information on ordering and delivery.